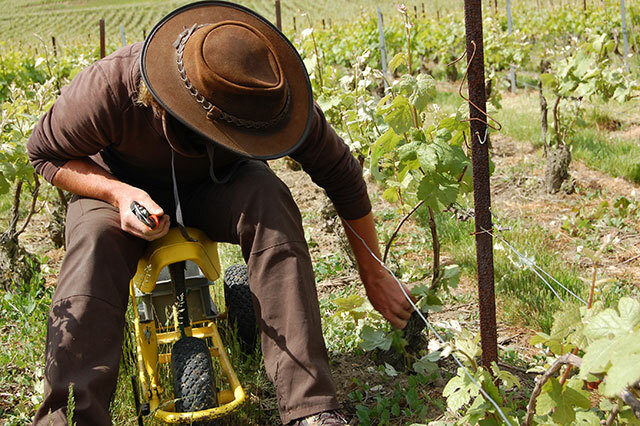 For several years, the Mathelin family works his vines with respect for the environment. 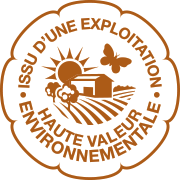 We are pleased to inform you that our Champagne House has obtained level 3 certification "HVE" (High Environmental Value) from the Grenelle Environment Forum. This approach is official and framed by law. 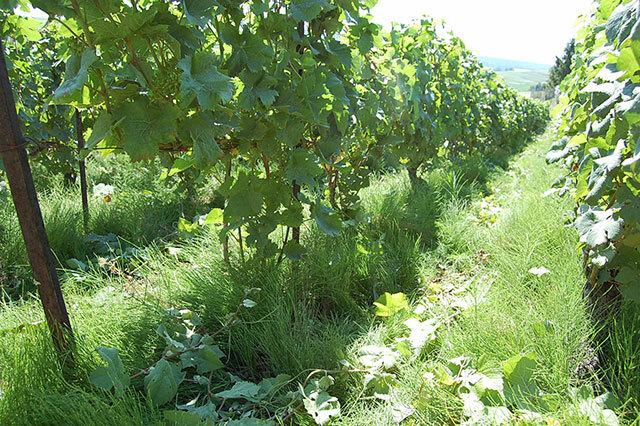 This policy for plant and animal biodiversity consists in reducing the use of pesticides (by 50%), permanently grass cover our vines, recovering rainwater, planting hedges, trees, small boxes and low walls in the vineyards. We sell only our own harvest and we guarantee a 100% traceability of the raw material, the grapes, which is used to produce our champagne. These practices generate an additional cost with a lower return (minus 15%). 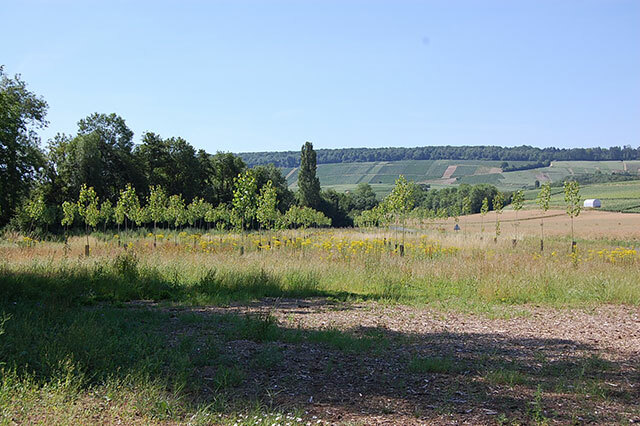 All these efforts to respect our (your) environment, to obtain an always optimal quality of our grapes to finally serve you a champagne which will reveal a character and an inimitable taste without alteration.